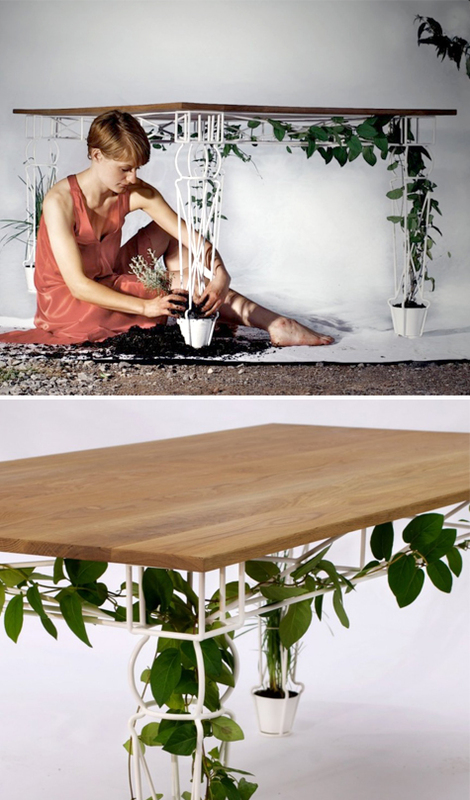 Plantable aims to take a domesticated object- taken away from nature, placed within glass and walls, and enable nature to claim it back once again. If I had a sunny dining area I would certainly grow all my herbs within arm's reach! Designed by JAILmake Studio.